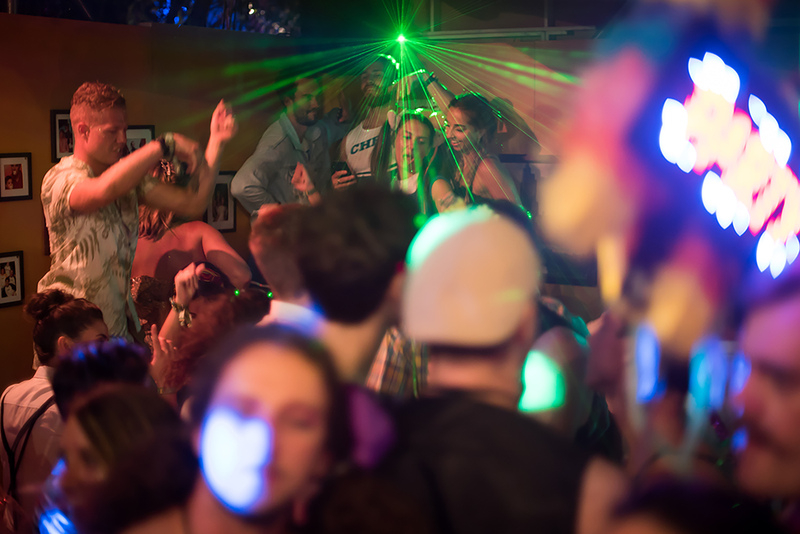 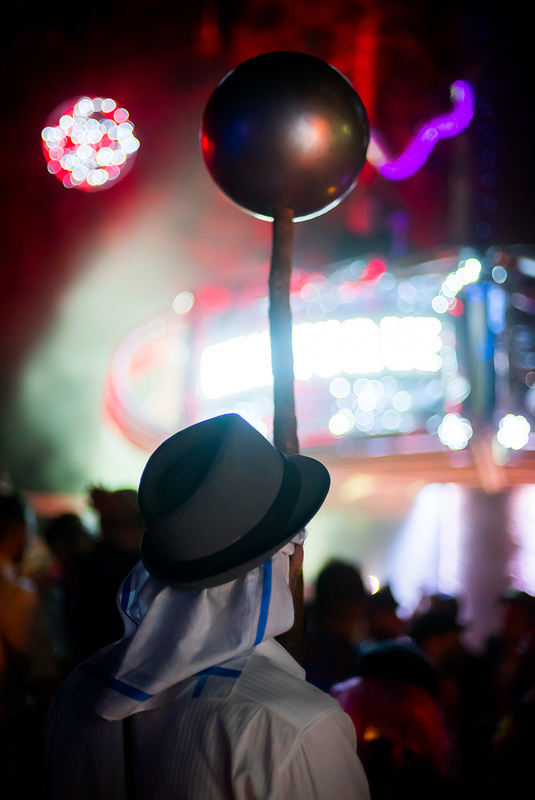 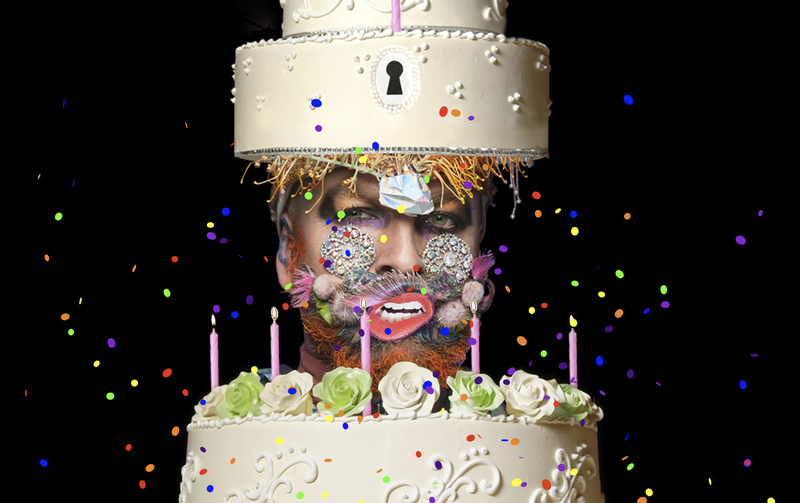 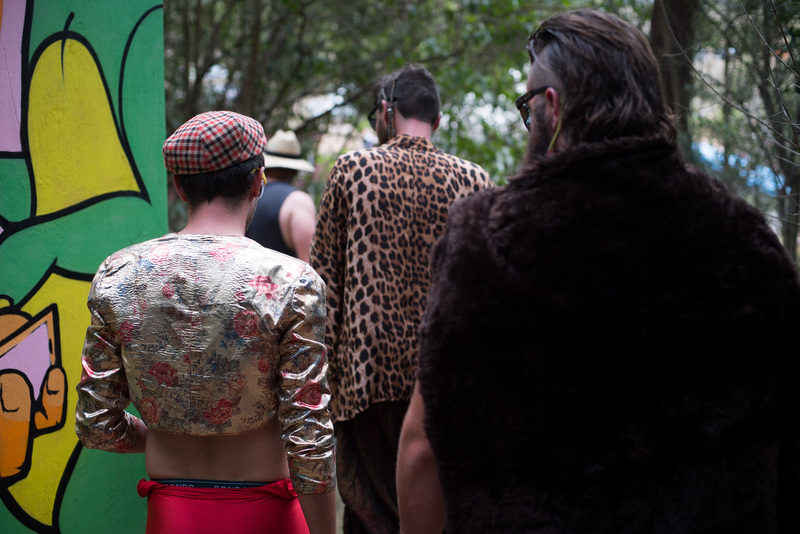 Welcome to the biggest forest party, this side of the equator. 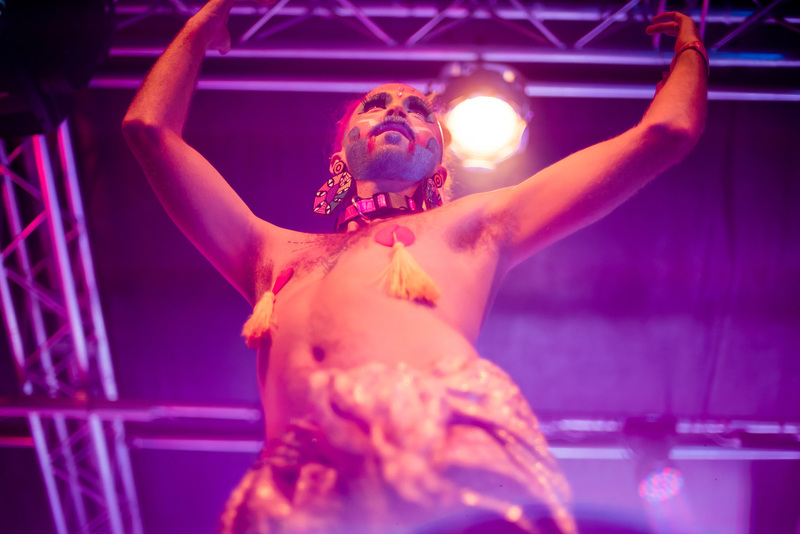 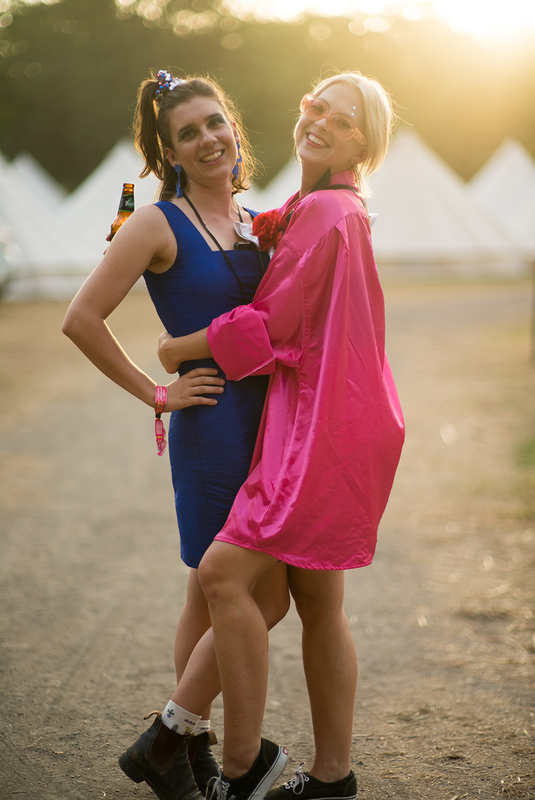 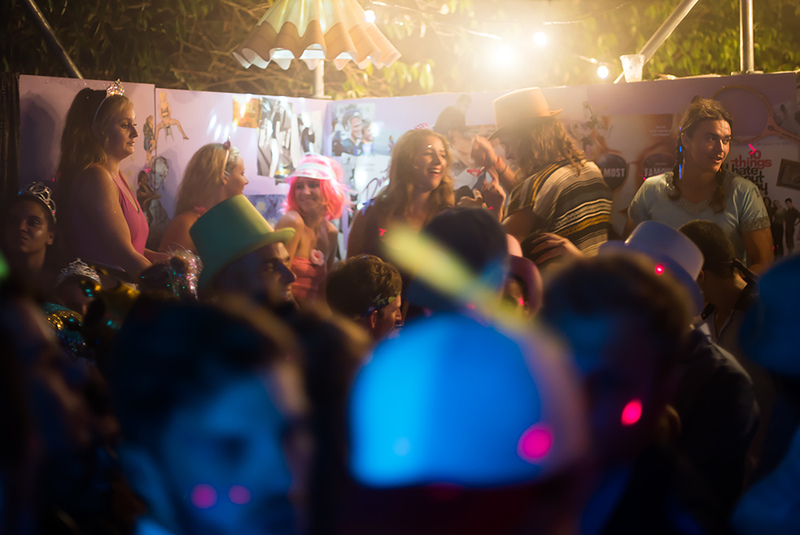 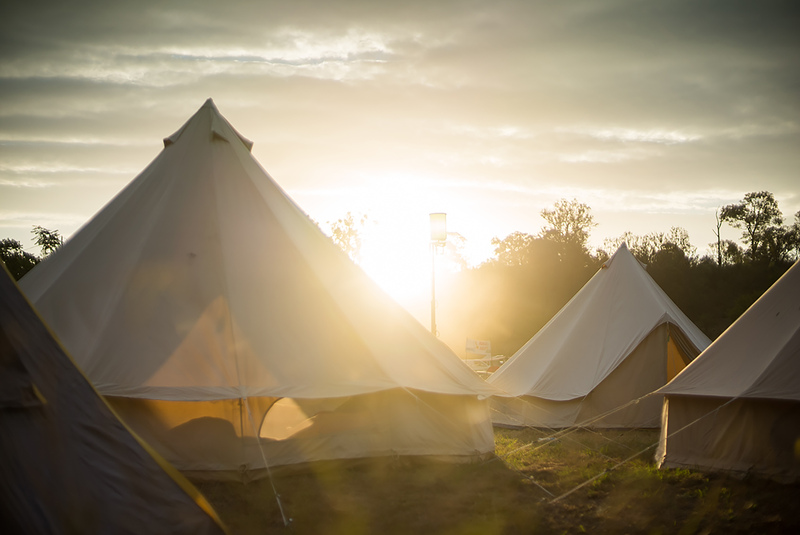 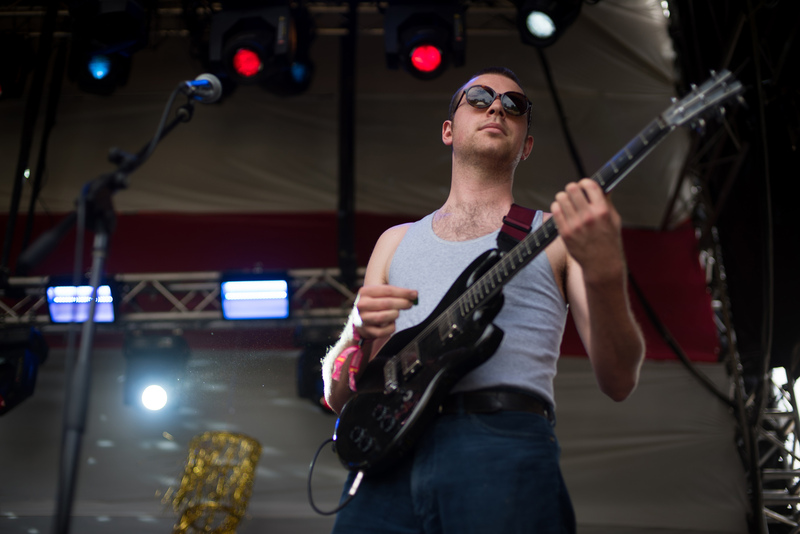 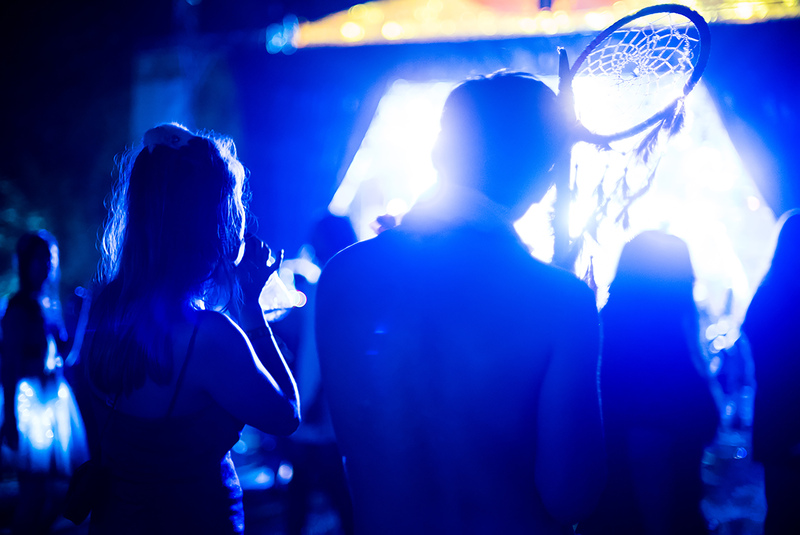 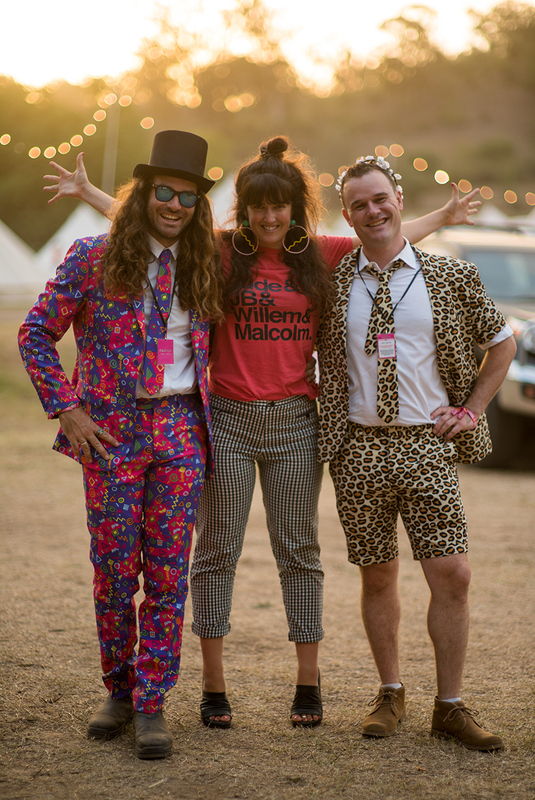 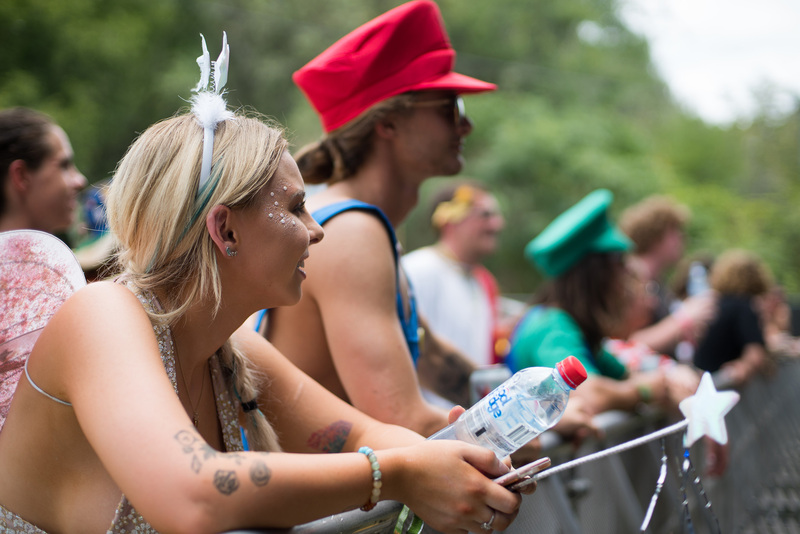 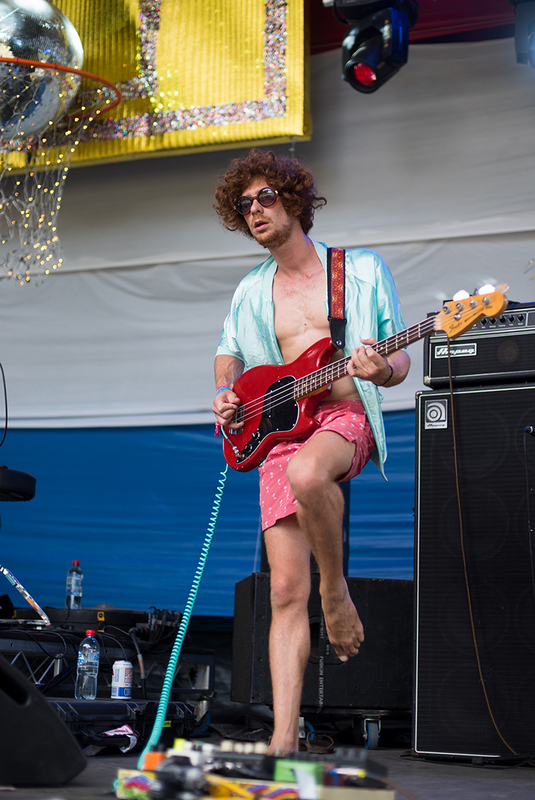 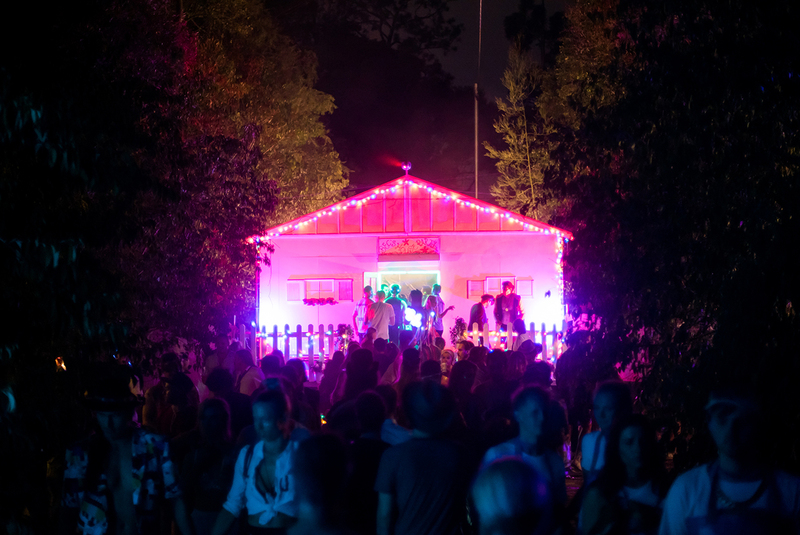 A 48 hour sparkle fest, this year’s Secret Garden was every bit the cool kid’s haven; a carnival of sweltering sounds, fancy dress, and kaleidoscopic wonder. 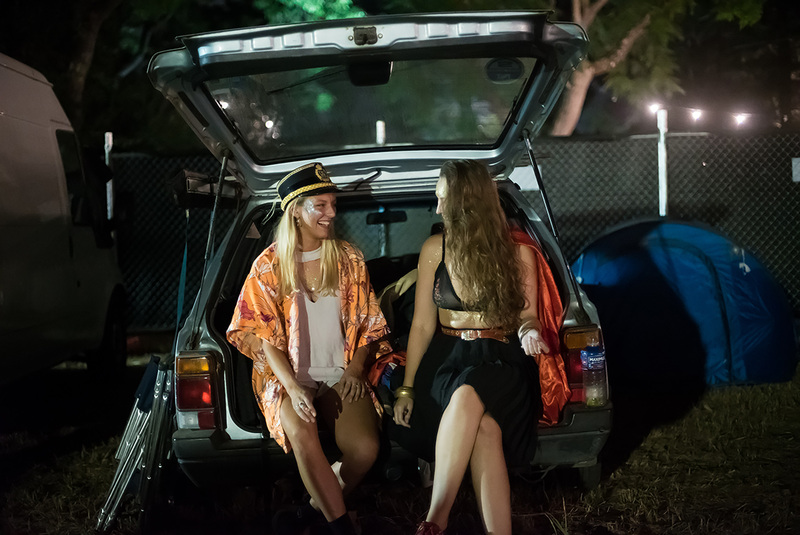 Don’t take our word for it, check out these snaps from in and around SGF ’18.